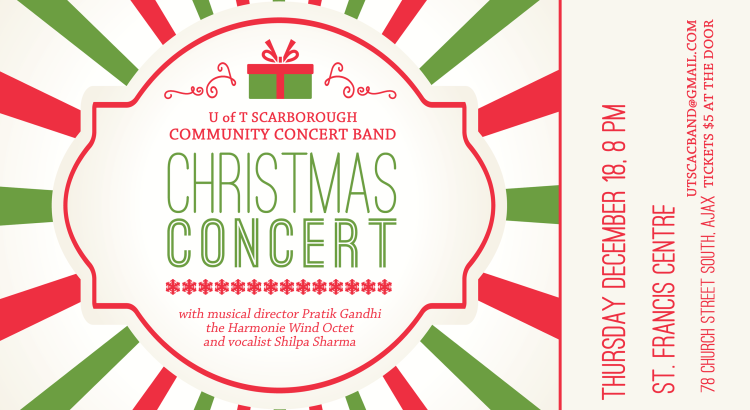 Come out and hear us play wonderful Christmas tunes directed by Pratik Gandhi featuring the Harmonie Wind Octet and vocalist Shilpa Sharma. Tickets are $5 at the door. Please contact us at utscacband@gmail.com for any inquiries. We look forward to seeing you there! 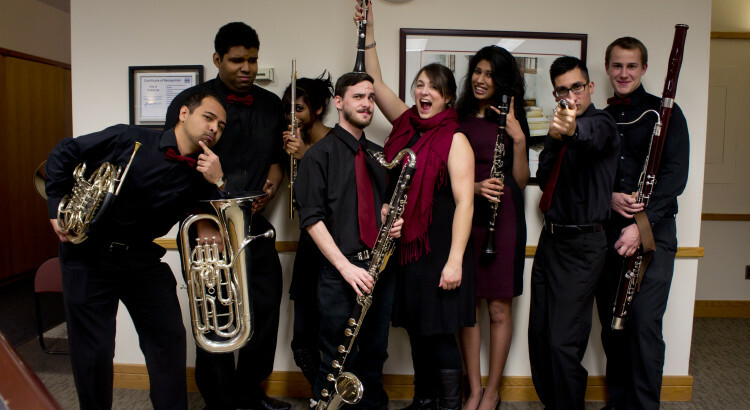 Members of our ensemble have once again come together to form a chamber group to play Christmas music this year. Please come out for one of our performances!